Working with the right lender is a very important part of the buying process. You'll be conversing with your loan officer regularly while also sending them personal financial information so working with someone that is professional and trustworthy is a must. Email me for recommendations for loan officers if you don't know any. 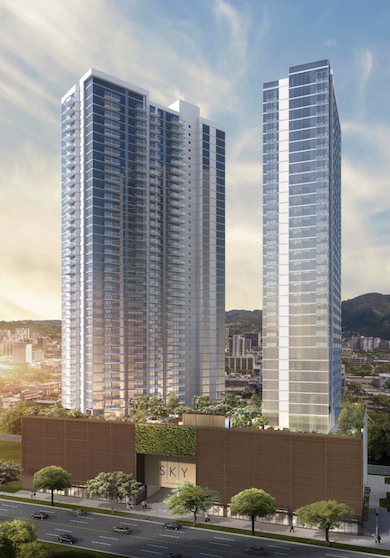 Every condo in Kakaako has it's own personality. 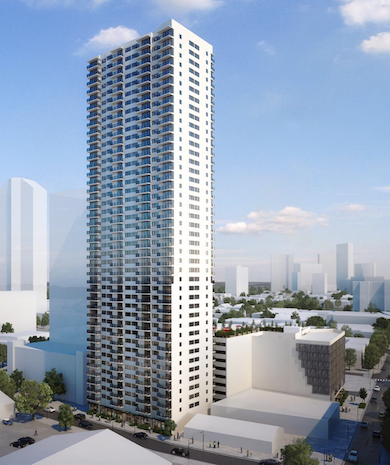 Finding the right condo the "speaks to you" won't be difficult but will take some time. 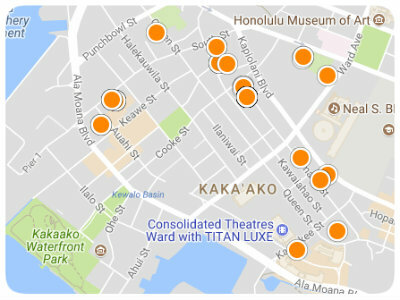 Having sold units in almost every condo in Kakaako I know the ins and outs of each and what makes them tick.